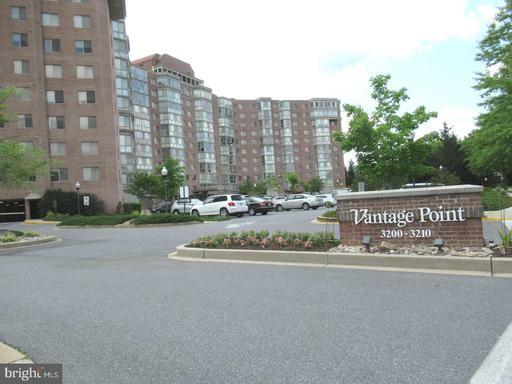 Large, sunny 2 bedroom 2 full bath unit with huge end to end balcony in Downtown Silver Spring. Lots of windows for plenty of light with hardwoods in living/dining areas. Kitchen with granite and stainless appliances. Open floor plan with foyer area. Walk in closets in both bedrooms.. Master bed w/full bath. Stacked washer/dryer in unit. Condo comes with 2 parking spaces 1 garage/1 outdoor. Building has gym, pool, party room, onsite management. Condo fee includes water, gas, electric, water/sewer, trash, building maintenance management. 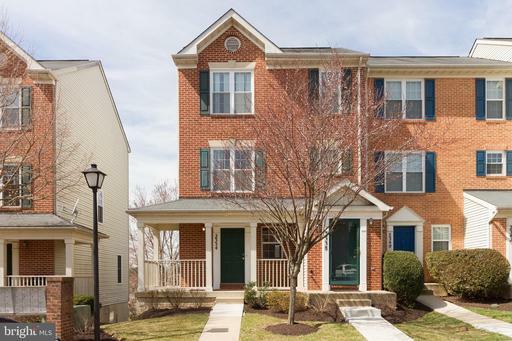 Minutes to Metro redline, newly renovated Blair Mill Park shops and restaurants. 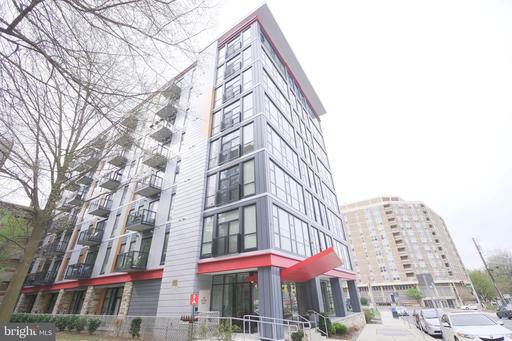 Modern living at its best in this 2BR, 2BA condo located in downtown Silver Spring. 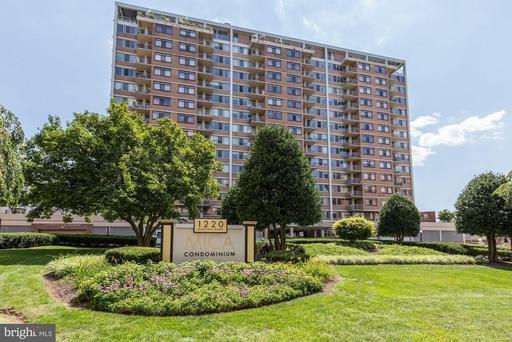 This freshly painted condo has an open floor plan, brand new Acacia wood floors, granite counters, GE stainless steel appliances, 9-ft ceilings, gas cooking, a tankless high efficiency water heater, security system a balcony off of the Living Room. Pet-friendly building. 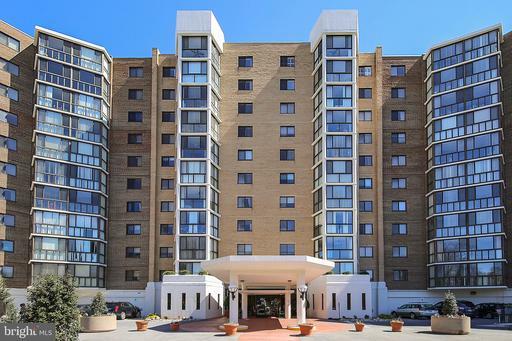 Building amenities include a Fitness Center Roof Top Terrace w/ grill party room. Underground garage parking for $75/month located in Galaxy Apartments next door parking space conveys. 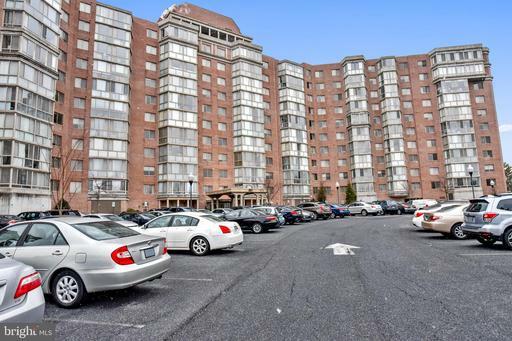 Minutes to Metro, Whole Foods, Target, shops, restaurants, cinemas and all downtown Silver Spring has to offer. 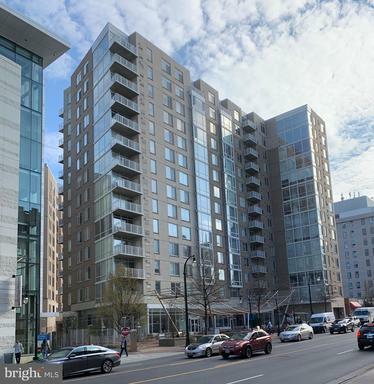 Downtown Silver Spring modernly built in 2016. 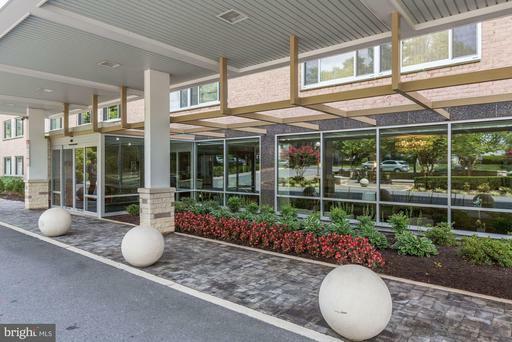 Condo building is in close proximity only blocks away to the Silver Spring Metro station. This unit has 2 bedrooms and 2 bathrooms with a balcony off of the family room. Kitchen showcases stainless steel appliances, quartz countertops, contemporary tile backsplash and dark cabinets. Wood floors throughout condo unit. Building offers many amenities: lobby/club room, fitness room, sky lounge, roof terrace, bike room, and front desk concierge. This unit Includes storage space. #84. Click link for professional 3D matterport to virtually walk the unit! Inquire with listing agent for parking options. This Gorgeous home is a Renovated rambler House in an Amazing Location: Minutes Walk to Metro, Shops Costco, Giant, Safeway etc, Dining, Parks, Schools, etc. 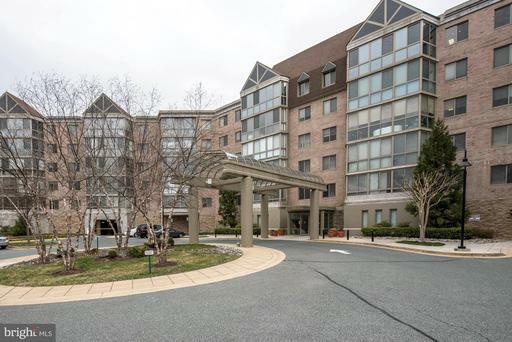 Super Convenient to 495, downtown Silver Spring Bethesda. Easy commute to DC, NIH, FDA. Gorgeous Living room with Vaulted high Ceiling and jaw-dropping Wood-burning Fireplace, Dining room converted from the 3rd Bedroom previously with French door to a Large outdoor Deck , Updated Kitchen with Granite Countertops and Stainless Steel Appliance, Hardwood Floors throughout, Updated Energy-efficient Windows/Doors, Fenced yard, Two-Car Driveway, Ample storage in pull-down walkable Attic, Fresh Paint. Absolutely Charming Single-Family House with Low Maintenance, - NO Condo Fee! NO HOA Fee! - Perfect for Starter home, Small Family, or Retirement. Bright and open 1 bedroom condo at the Silverton! Walk to Metro, steps to downtown Silver Spring! 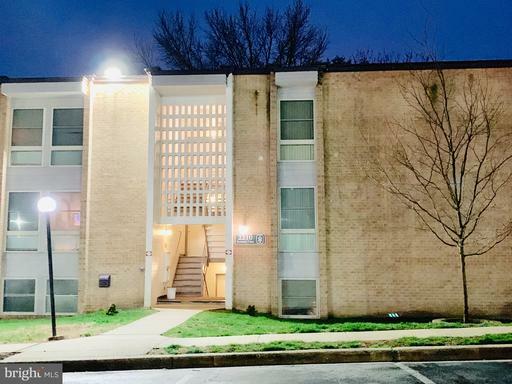 Unit with washer/dryer, dog friendly, balcony, in building with pool, exercise room, and much more. Seize your opportunity to settle into a spacious 2 bedroom, 2 bath light filled condo and kiss that old ~Honey Do List~ good bye! Hit the links or any number of the great amenities. Enjoy evenings on your airy, enclosed terrace overlooking a wandering stream and surrounded by beautiful trees. Entertain in the open kitchen/dining/living room, or, book the community room to accommodate a larger crowd. 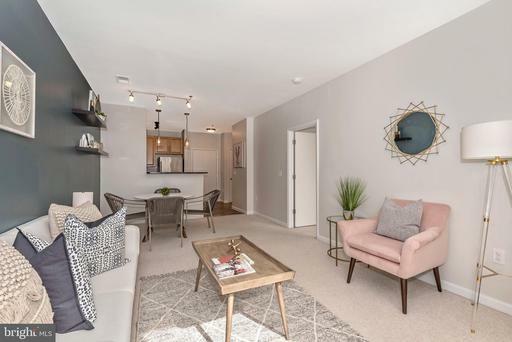 Freshly painted, with new floors and quality window treatments make this Vantage Point East condo the perfect setting to write your next chapter. Leisure World offers plenty to do and some great services within the accessible community. 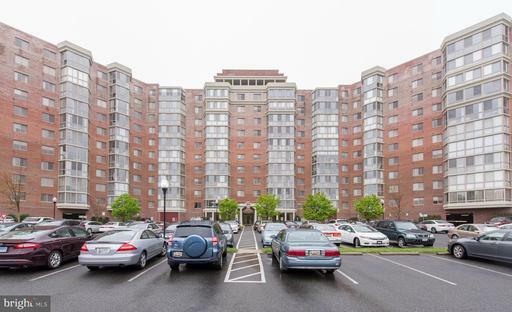 At the same time, you~re close to the rich cultural and culinary offerings of nearby MD/DC suburbs.~Picture your new home the place to take advantage of all life has to offer. Capture that perfect window of opportunity when you book your tickets, lock the door and take off on life~s next adventure. Returning back home, take advantage of an active lifestyle. Engage in clubs activities~ or not. Play sports, participate in community, culture or intellectual pursuits ~ or, not. It~s time to enjoy what you~ve worked a lifetime to pursue. ~Let me help you write that next chapter with a lifestyle change you~ll wish you made years ago! 55+ Community with amazing amenities. 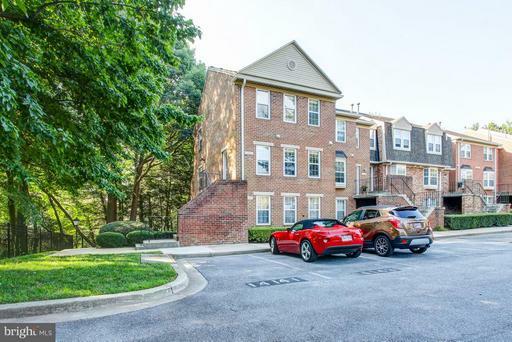 Newly renovated and updated condo to include brand new stainless steel kitchen appliances, gorgeous Carrara marble counters, engineered wood floors, and new carpet in bedrooms. Fresh paint and new light fixtures make this move in ready! Ceramic tile in kitchen and baths, too- all the bells and whistles! Lovely enclosed solarium for taking in the views year round. Condo fees include some utilities water, sewer, basic cable and all the amenities you could wish for to include entertainment and support service options. Extra storage- #L-3-137, garage space at lobby level #P-81. Many social opportunities available as well as shopping and medical services close by. Age 55+ Community. 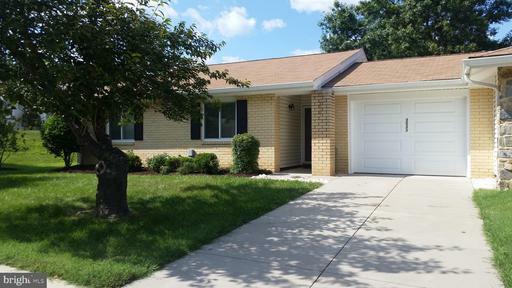 "UPDATED" 2-BR, 2-Bath Patio Home w/attached 1-Car Garage. 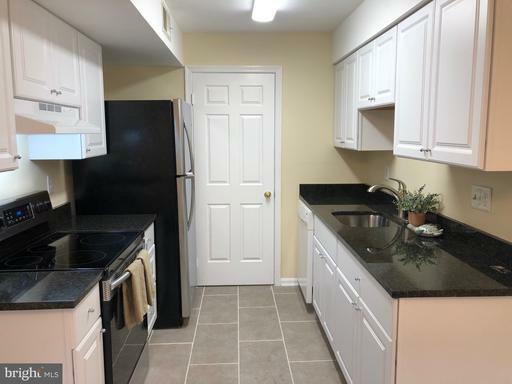 Located in the sought-after North Gate area of our Senior Community this lovely home has been Freshly painted, boasts an updated Kitchen featuring a Newly installed Granite Counter Tops, updated Appliances Sparkling Wood Laminate Flooring also found in the Dining Room. A "Bright Sunny" Sun Room Addition is an enjoyable area for rest and relaxation. Condo fee includes utilities basic cable. Professionally cleaned and ready for immediate occupancy. PRICE IMPROVED! Pristine Rarely available end unit 2 level Condo-Townhouse w/Patio in gated community. Hardwood floors. Spacious open floor plan with large dining-living combo. Kitchen with SS appliances. Bathrooms beautifully updated. Water heater replaced in 2017. Convenient to shops and public transportation. Condo fee includes exterior maintenance, pool, tot lot, and assigned parking. 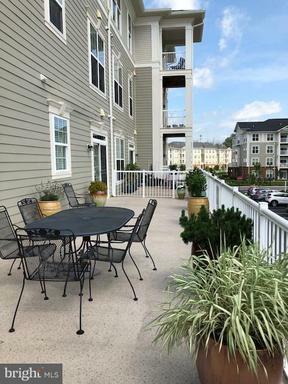 Welcome to your new condo at The Tiers at Wheaton! This awesome home features 2 bedrooms, 2 bathrooms and a loft! With over $10,000 in upgrades and improvements, start your morning in any of the TWO gorgeously renovated bathrooms. As you walk through the front door, fresh paint welcomes you and continues throughout the main level and loft to open and brighten the space. Tons of natural light encapsulates the condo so no need to turn on lights during the day. Want to enjoy the outdoors without going too far? 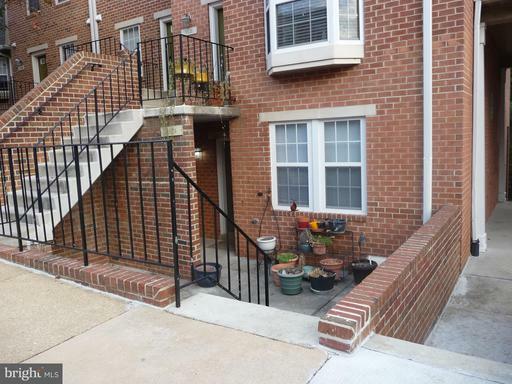 Step out onto your private balcony for the ultimate relaxation and comfort.Your new condo is conveniently close to I-495 and the Wheaton Metro Red line, so you are sure to get anywhere in the DMV at a moment~s notice. Westfield Mall is not too far for all of your shopping needs. Not to mention, countless grocery stores, dining and entertainments all at your fingertips! Welcome Home! 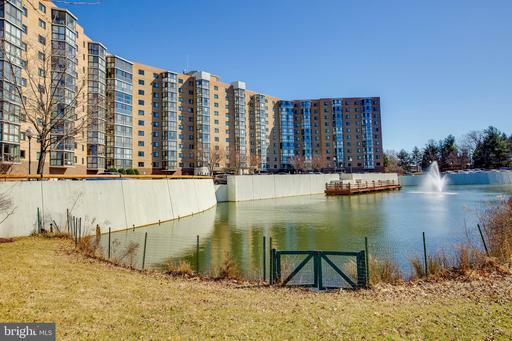 Rarely available penthouse-level condo in sought-after Creekside Condominiums at Leisure World, a 55+ community. . Over 1,200 square feet of newly carpeted and painted living space. Owners Bedroom includes two closets one walk-in plus a separate dressing area and en-suite bathroom. The second bedroom can also be used as a home-office or den and has an en-suite bathroom with tub. The fully enclosed sunroom is an excellent place to relax and take in the views. The large living room includes a separate area for a more formal dining room while the table-space kitchen with new flooring enjoys views into the living room. In-unit washer and dryer with additional closets plus an extra, included storage room in the building. Creekside offers a community room as well as a guest suite in the same building as this home. Leisure World offers an 18-hole championship golf course, two clubhouses, three restaurants, ballroom, fitness center, walking trails, tennis and pickle ball courts, tennis courts, indoor and outdoor pools and more! One pet allowed per unit. 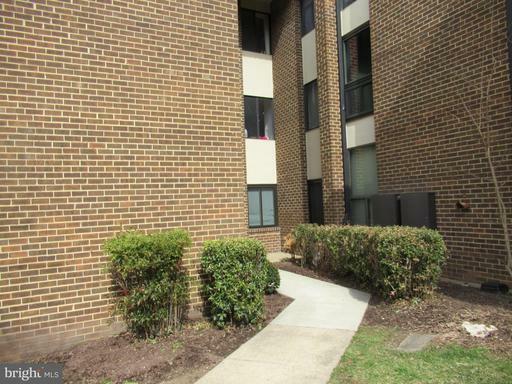 Well maintained 2 bedrooms and 1.5 bathroom condo in a gated community. This home offers modern ceramic tiles in the kitchen with a separate dining room space, washer dryer in unit, large bedrooms, and a private back patio. 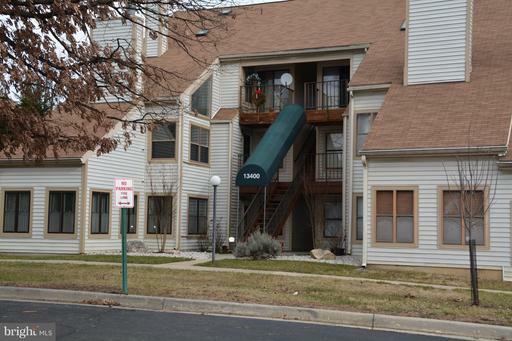 Low condo fees include community pool, playground, snow landscape, roof exterior maintenance. Assigned parking with lots of open parking. Close to shops. 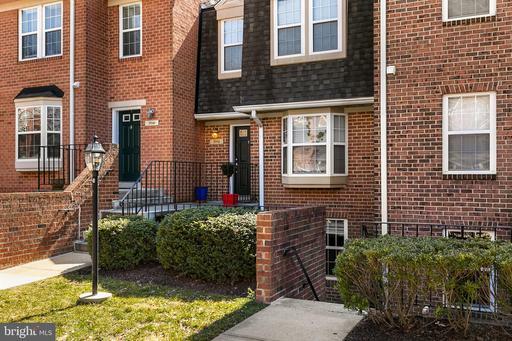 This lovely two bedroom, two bath condo unit has new hardwood floors throughout the entire unit, a gourmet kitchen with granite counters, and a large private stone patio ideal for entertainment and relaxation. 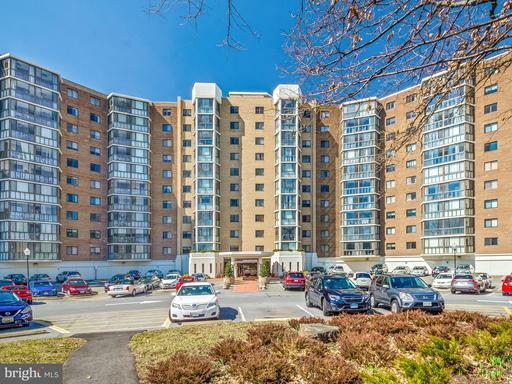 Walk or take the bus from the convenient stops along Lyttonsville Road to visit the nearby Downtown Silver Spring with shops, restaurants, entertainment, metro, and more. The planned Purple Line Metro Stop is just steps from this building. One assigned parking space conveys with the condo unit. 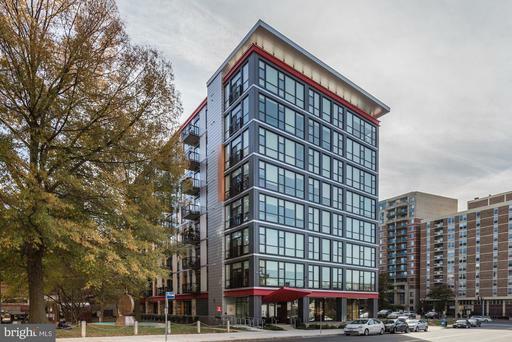 Park Sutton Condominium has recently renovated the common areas and has a 24-hour concierge, community laundry room, pool, roof deck, and a social calendar offering opportunities for residents to mix and mingle. City Living at its finest. 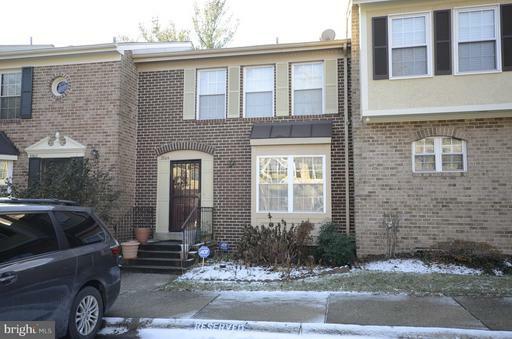 Close to Silver Spring Metro with all that downtown has to offer. 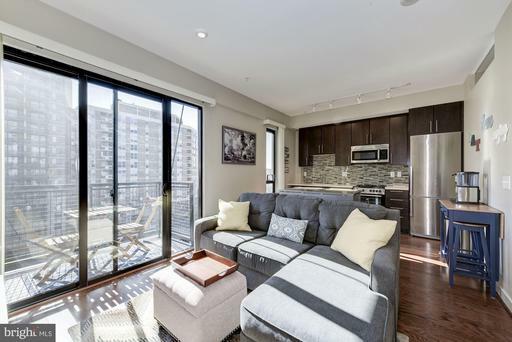 This sleek 1 bedroom 1 bath condo boasts floor to ceiling windows, kitchen with quartz countertops, high end cabinetry and stainless steel appliances. Other features wood floors, full sized washer/dryer, balcony and more. Building has contemporary finishes, Lobby, Club room, Sky Lounge, Roof Terrace, storage, Gym, Bike room, building Concierge and pet friendly. Long-term parking: County lot next door https://www.montgomerycountymd.gov/dot-parking/permits.html. Pay only for how much parking you need. Parking is free 7pm-7am. Building is FHA and VA Approved. Rare opportunity to own in the exclusive Parker Farms gated community! Beautifully renovated end-unit condo features an open, light-filled floor plan, professionally-designed interior, and stylish exterior. Chic upgrades await in the spacious kitchen and updated baths, such as a custom-tailored Hepplewhite vanity, concrete countertop, stainless appliances, and live-edge wood bar and shelving. 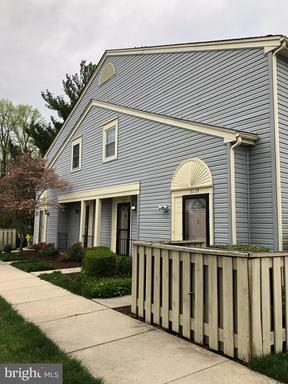 Beautiful new flooring and fresh paint throughout, huge master bedroom, in-unit laundry area, and ample walk-in closets/storage ready for your custom touch. 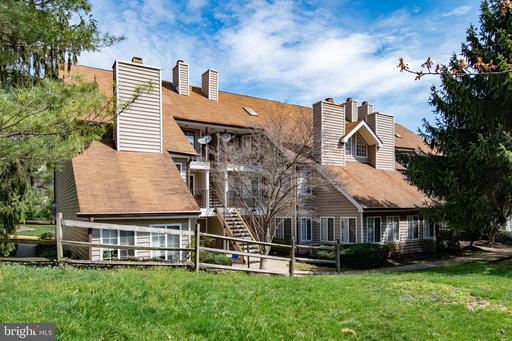 Enjoy tons of end-unit privacy with peaceful views overlooking trees and gently sloping fields. 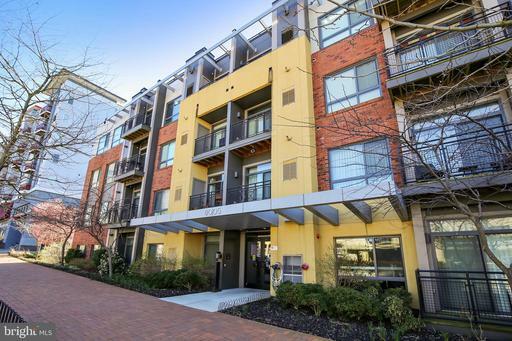 Fabulous location minutes from ICC, metro, and a 3-min walk to Starbucks. Exclusive members-only pool included. Your new life awaits. Best condo ever--clean ready to occupy---gated community with pool and tot lot. 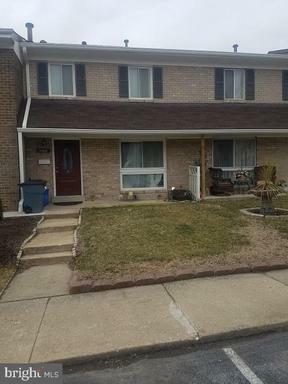 Spacious end-unit, two-level piggyback townhouse, two bedrooms, one full bath, one half bath, walk-out to small yard from living room. Table-space kitchen with all appliances, even stackable washer/dryer. Plenty storage areas and natural light. Great front patio. Next to covered open space. Assigned parking! Also for rent $1,700. 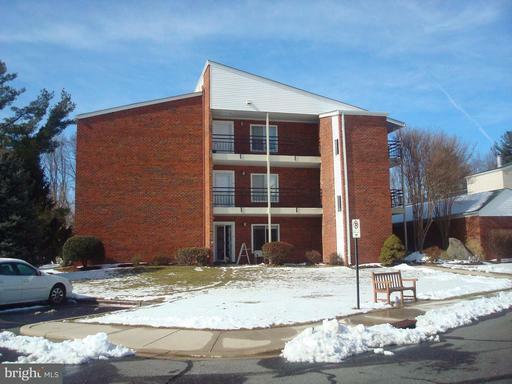 Large renovated condo in 55+ active adult community of Leisure World! Open floorplan, new kitchen, laminate wood floors, renovated baths, convenient carport space with storage, over 1400 sf! ALL utilities plus basic cable TV are included in the condo fee, too! 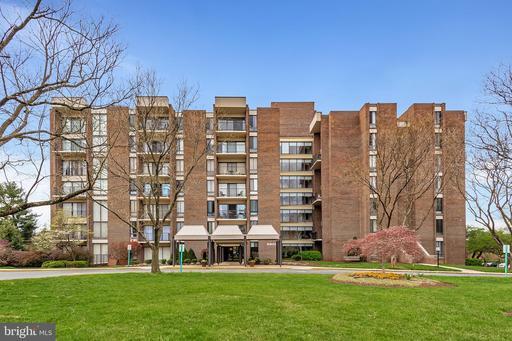 Come visit this sought after Silver Spring 2 level, 2 bdrm, 2 Full bath Condo with cathedral ceilings. Features beautiful fireplace, open floor plan with large eat in kitchen, additional separate dining room, separate living room next to balcony with many window for lots of sunlight, also has plenty of storage inside and balcony has a separate storage room also. Master bath with walk-in closet and separate bathrm. Pet friendly community. Make an appointment to visit today! Seller to offer One Year Home Warranty Decorating allowance. *** FOR SERIOUS INVESTORS ONLY *** Tenant in place on 2 year lease, which runs until Dec, 2020. Monthly rent is $2005 and lease and expense reports available upon serious inquiries. 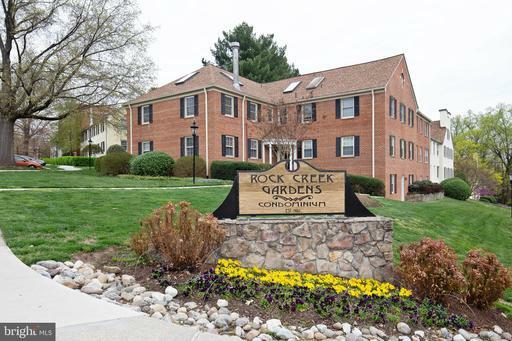 $771 monthly condo fee includes all utilities! 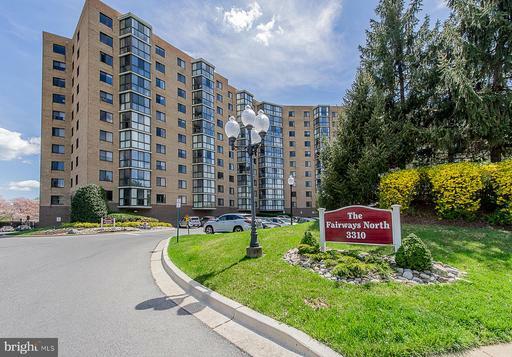 Lovely 2 level, 2 bedroom, 2.5 bath condo on 6th floor with balcony and great views, located in the Americana Finmark high-rise building located next to Forest Glen Metro! 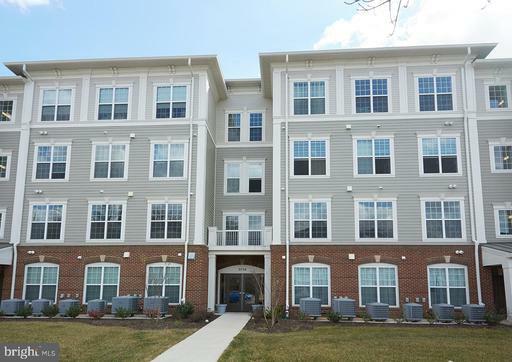 Additional features include an attractive spiral staircase between levels, wood and ceramic flooring and carpet, as well as stainless appliances, walk-in closets, recessed and track lighting, and updated water cooled HVAC. 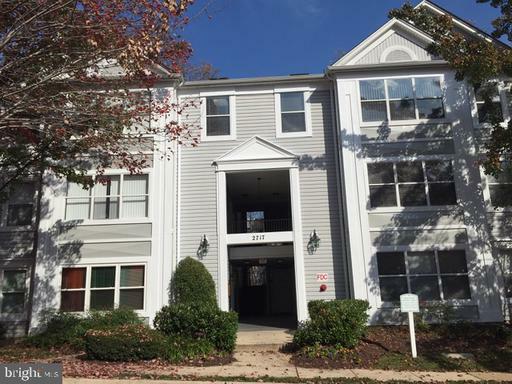 Fantastic location for tenants with I495 just 2 blocks over and downtown Silver Spring under 2 miles down Georgia Ave, as well as parks, hospital schools all very close by! 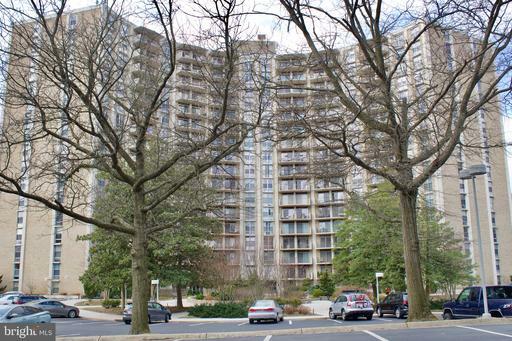 Lovely two level condo in hi-rise about 1/2 mile to the Forest Glen Metro Station. Secure building, outdoor pool, tennis and basketball courts, tot lot, plenty of parking, on-site manager. 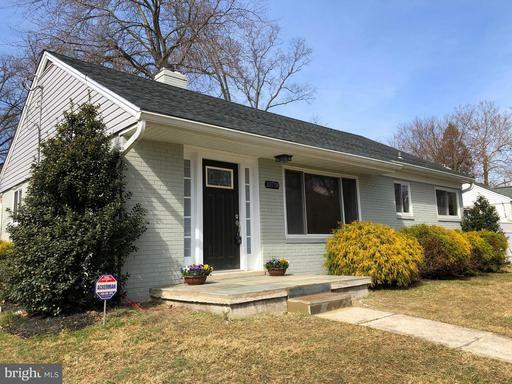 Freshly painted, wood parquet floors under carpet, newer stainless steel appliances in eat-in kitchen, light filled living room opening to balcony, , separate dining room. Plenty of storage: two large walk-in closets upstairs and additional two door closet, and large coat closet on main level. PENT HOUSE CONDO!! 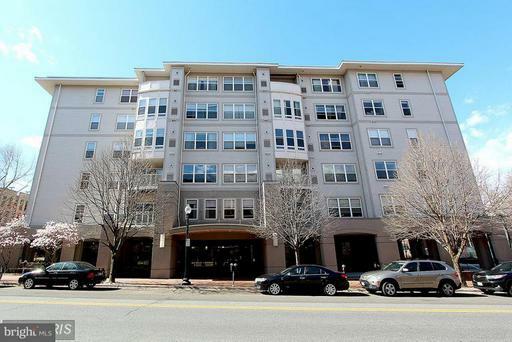 14th top Floor 1BD/1BA condo - ALL UTILITIES INCLUDED IN CONDO FEE PLUST 1 ASSIGNED GARAGE PARKING SPACE! Unit features Hardwood Flooring, Open Concept, Granite Countertops Stainless Steel Appliances in Kitchen. 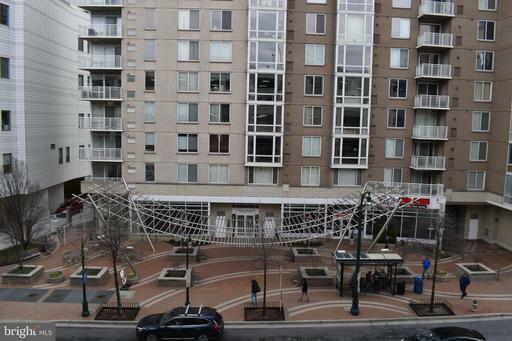 In the heart of downtown Silver Spring! Seconds to the DC line. 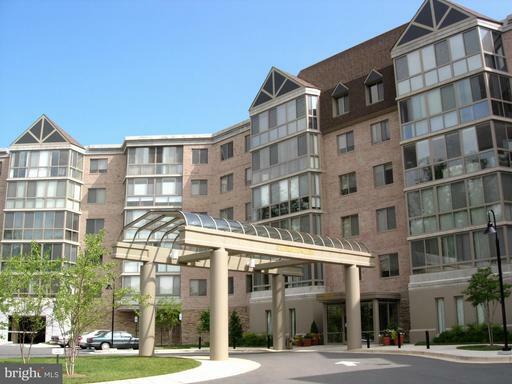 Easy access to METRO/MARC train, RideOn bus system, ample shopping, restaurants, coffee shops, community events and more. A great place to call home! 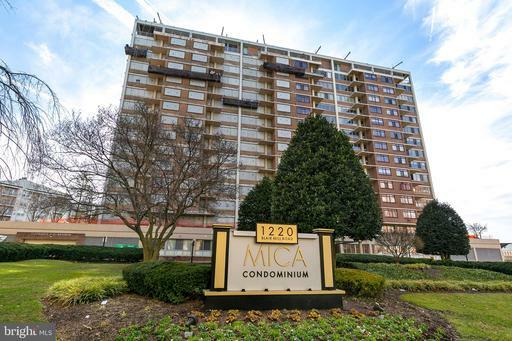 Luxury elevator MICA condominium features secure building access, on-site management and maintenance, beautiful pool, club room, fitness center, media room, visitor parking concierge service! COMPLETELY RENOVATED!!! 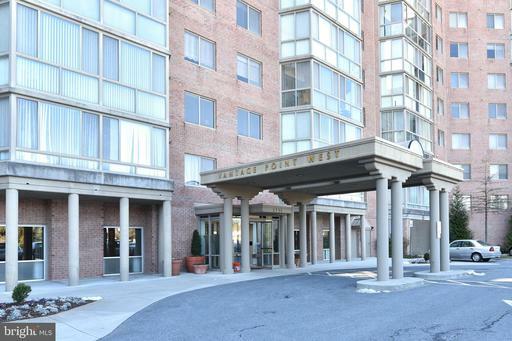 Natural light filled 2 bedroom/2 bathroom condo in desired Leisure World. Freshly painted, new carpet, new flooring throughout. Upgraded kitchen to include countertops, back splash, under cabinet lighting and brand new stainless steel appliances. Also newly renovated and modernized bathrooms to include flooring, vanities and toilets. Glass enclosed balcony overlooks fabulous view of fountain. Unground/garage parking spot and golf cart storage. Also a storage unit under the building with an additional storage cage in a private secured room. Enjoy all the amenities of the community to include indoor/outdoor pools, gym, tennis courts, golf course, walking paths, restaurants, shops and over 100 clubs. Its your time to relax and enjoy and there is no better place than in this picture-perfect unique condo! Back on the market. Buyer is having a baby needs a 2 bedroom. 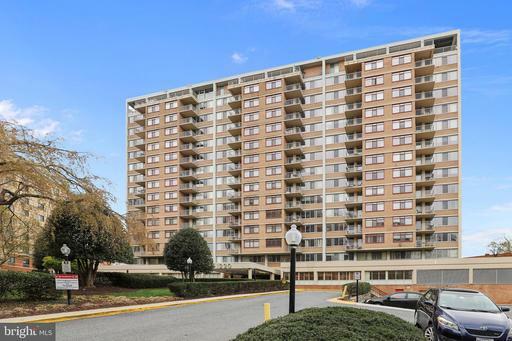 Breathe new life into this 1 bd 1 bth condo in the heart of downtown Silver Spring! A little TLC is all this unit needs to shine. Great investment op. 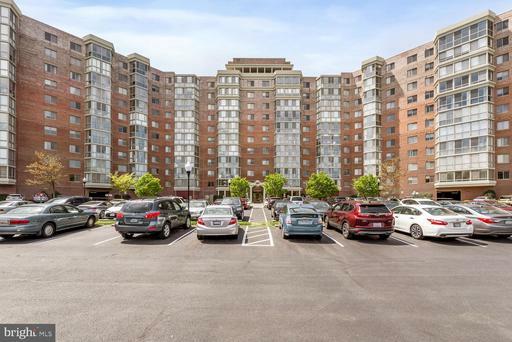 This building features a fitness center, community rec room, controlled access entrance washer and dryer in the unit and great view of the city. Large bathroom. Being sold AS-IS. 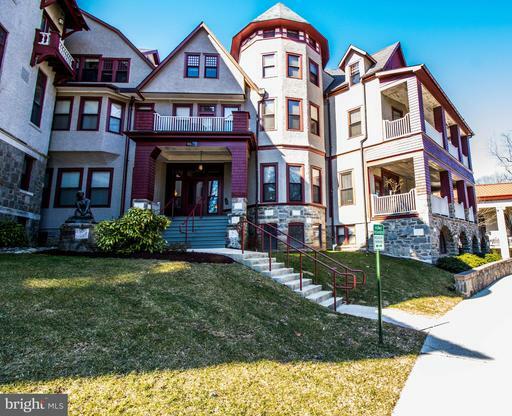 This beautiful 2BR 2BA condo located in Silver Spring boast vaulted windows and fireplace in the living room with separate dining room area with galley kitchen. Unit comes with separate garage. Master bedroom contains Large tub and french doors leading to private balcony. Both bedrooms have large walk-in closets.. Please call listing agent for showing. 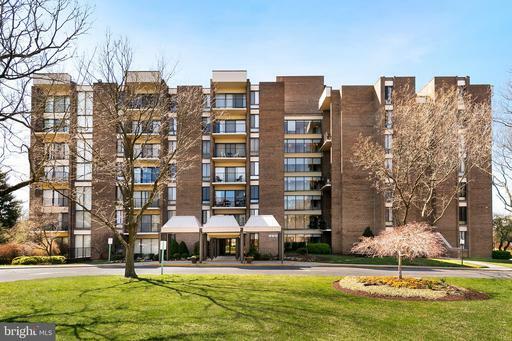 55+ Community, Stunning, Updated Condo with Contemporary flair, two bedroom, two bath condo. Table space kitchen w/pass-through to living room. Cabinets redone with Birch doors extra shelving to create 48" cabinetry. Granite counter tops, stainless steel smudge free appliances, new tile . Inviting foyer with new , move in realighting and flooring. All top of the line updates done prior to the decision to move! Enjoy all the convenience, security and amenities that come with Leisure World. Try the swimming pools, tennis courts, free fitness center, the 18 hole golf course, or the main clubs and activities! 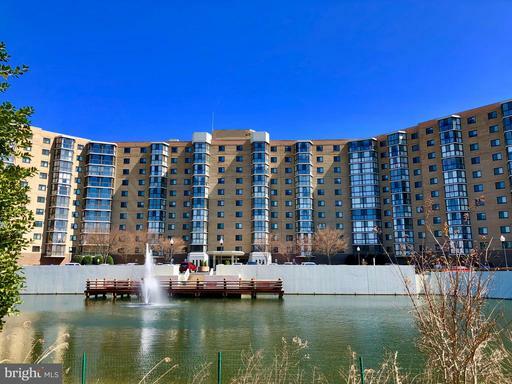 55+ LEISURE WORLD - 2 BDRM/2 BA condo w/ den dining room, enjoy all of the amenities of Leisure World. Complete kitchen w/ lots of cabinets counter space. All new carpet paint. Large glass-enclosed sunroom w/ a beautiful view of the golf course. Owners bedroom en suite w/ walk-in closet Owners bath w/ separate tub step-in shower. 2nd bedroom bathroom. Washer/Dryer in unit! 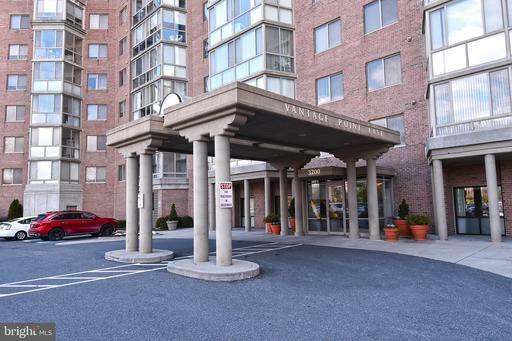 Spacious, Sunny, and Bright 3 Bedroom / 2 BathGarden Style Condo. Freshly Painted. Located on the 3rd Floor with a Private Balcony and view. Dramatic Vaulted Ceilingin the Great Room open to the Kitchen. In-Unit Washer and New Dryer. Awesome Community with Pool, Parks, Tennis and Basketball Courts. Easy Access to the ICC, Metro, and Shopping. Location! Location! Location! 100 Yards from the Metro! Close to highway, Shopping Mall and Movies. Electric, Water, Gas, Exterior Maintenance, Trash and snow removal ALL INCLUDED in your condo fee!Access to pool and playgrounds! If you want the suburb cost of living but easy access to the city life THIS IS THE HOME FOR YOU! JUST RENOVATED!! 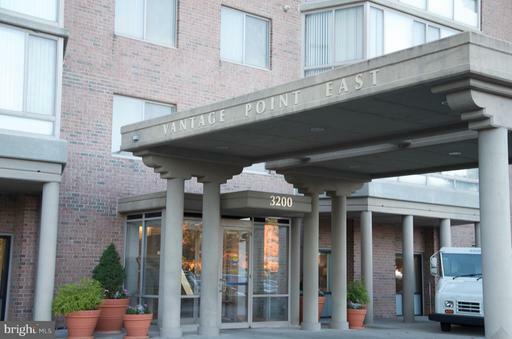 Welcome to this pacious 3 bedrooms and 2 full baths condo. New kitchen w/granite counter top, new cabinets, appliances and ceramic tiles. Brand new windows and extra large sliding door. New wood floors, tiles in both bathrooms and new light fixtures. Laundry facilities are in the unit. Huge community swimming pool, tennis court and play grounds. Closed to ICC 200 and convenient to lot of shops and major routes.